From freshman to transfer, local to international, starting a career or looking for a change, the University of Houston has programs that drive students to achieve greatness. From registration to enrollment, we provide all the resources to succeed. Our staff can help you pursue grants, work-study and on-campus student jobs, loans (student and parent), and other types of aid. The University of Houston has a variety of resources that will help you succeed. Access your classes at Blackboard, or explore our academic catalog to check out your class options. At UH we challenge students to discover the world. UH is a beautiful campus near the heart of a major city. While you’re here get familiar with the state of the art campus and take advantage of all the benefits the fourth largest city in the nation has to offer. UH has a diverse community and takes pride in every student’s success. Students living in the spacious on-campus apartments will build memorable, life-long friendships, participate in workshops, engage with the UH community and discover a home away from home. Being a student means you’ll be very busy. UH has you covered for healthy dining options. 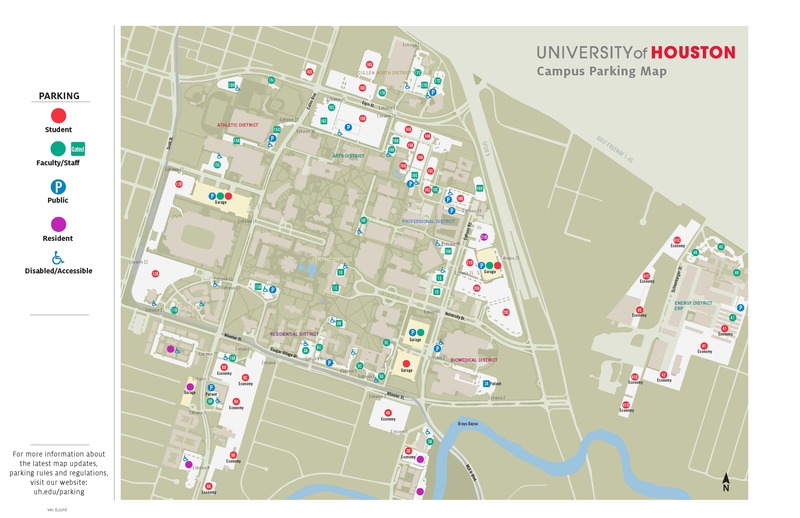 Students at UH have a variety to choose from: select from the on-campus dining halls, on campus restaurants and a great selection of rotating food trucks that visit campus every weekday. Get plugged in at UH. We offer well-rounded areas of interest—from academic services, languages to ping pong. Engage in the community or find an organization or check out our on and off campus jobs. UH has the resources students need to discover their passions and build careers. UH seeks to empower the campus community to make healthy choices across all dimensions of wellness through evidence-based programs and services that contribute to student success. Can’t find what you’re looking for? Find the answer to your question, ask a question, or live chat with us. Shasta la vista, baby! Highlights of Spring 2017 Commencement at UH.